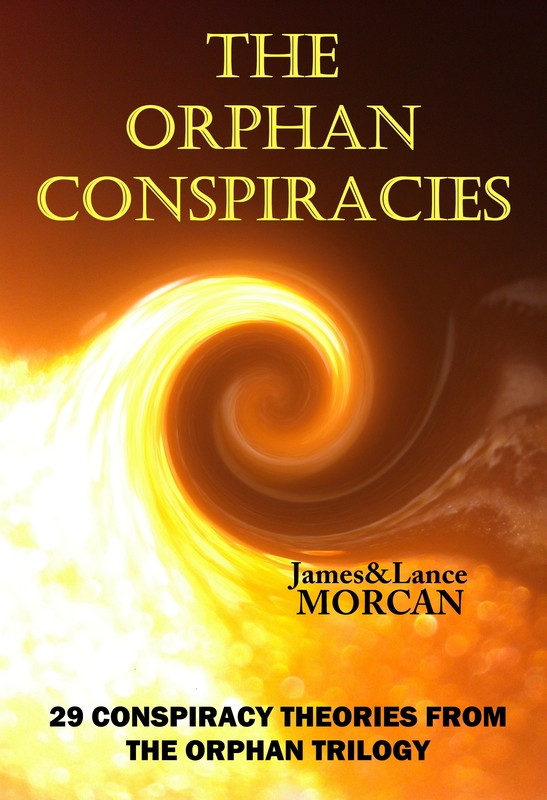 Our first non-fiction book, THE ORPHAN CONSPIRACIES: 29 Conspiracy Theories from The Orphan Trilogy, was borne out of reader curiosity for it was not something we ever intended to write. Nor was a non-fiction work something we would have naturally considered penning given we are novelists and feature filmmakers who specialize in writing and producing drama and works of fiction. 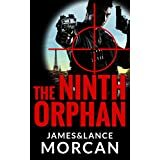 However, when The Ninth Orphan, the first book in our international thriller series The Orphan Trilogy, was published readers began commenting on or asking about the truth behind the real-life mysteries highlighted throughout. 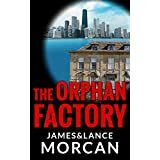 Since then, readers’ emails and social media posts have escalated with the publication of The Orphan Factory and The Orphan Uprising, books two and three in the trilogy. 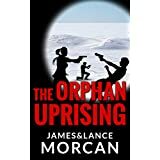 For those who haven’t read the novels, The Orphan Trilogy is a series that’s partially set in the boardrooms of real organizations such as the CIA, MI6, the FBI, the NSA and the UN; it features controversial theories about public figures, including President Obama, Queen Elizabeth II as well as the Clinton, Marcos and Bush families; and it illuminates shadow organizations rumored to exist in today’s world. In many ways, the trilogy merges fiction with reality. 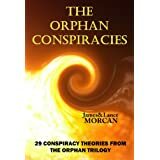 This book (The Orphan Conspiracies) bridges the gap between fiction and fact. It fully explores the real-world suppositions, assumptions and theories we included in our fictional universe and provides answers to the questions our readers have been asking. The storyline of The Orphan Trilogy, which took about a decade to write, forced us to research all sorts of alternative concepts and seek out connected and learned individuals who could enlighten us. This comprehensive process not only enabled us to tell a layered and intelligent story, but also to acquire underground knowledge not easily accessible. Knowledge which we share, in depth, in this new book and which upon reading we expect will enable, indeed encourage, the average reader to look at the world in a new light. As two working-class guys, we know all about the injustices that come with being humble citizens living in so-called democratic nations where democracy has all but vanished. We are tired of seeing honest, hard-working people being screwed over by greedy, corrupt corporations and are incensed by the spineless political leaders who permit them to commit such crimes. Our mission in writing The Orphan Conspiracies was twofold: to expose the global agenda designed to keep the power in the hands of a select few (the top 1%) and to empower the masses with essential knowledge that’s been withheld from them until now. This book is written for the lower classes and the homeless, the outcasts and the marginalized, the abused and the victimized, the unpaid and the underpaid, the overworked and the out-of-work, the refugees and the poor, the uneducated and the undereducated, the forgotten and the lonely, the misunderstood and all the other underdogs of society who together, collectively, form the majority – or the 99%, if you will. As long as the masses realize that, of course.